I’ve had quite a few tech regrets during my time on this planet, one of which I talked about recently. The biggest ever, though? 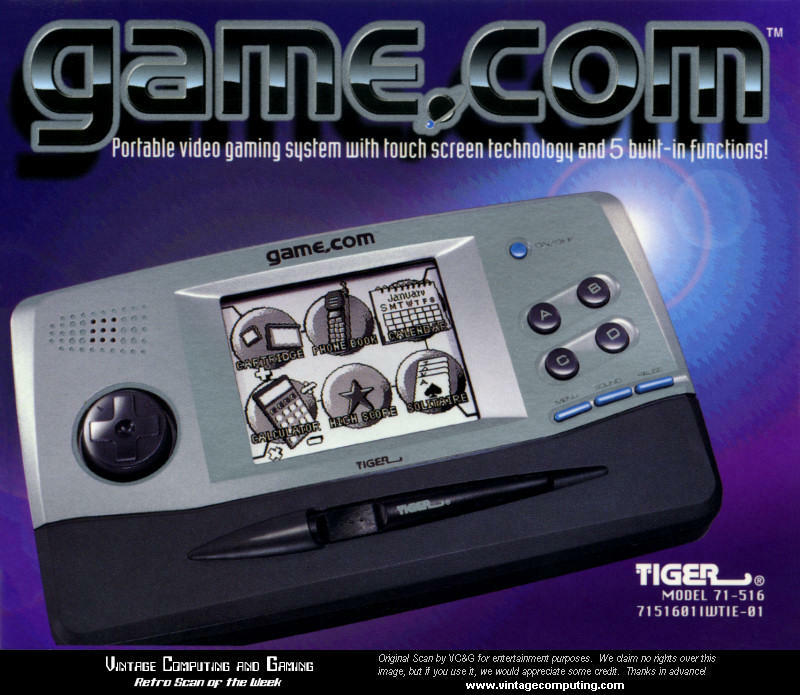 That’s easily awarded to a product I bought back when I was in middle school, the Tiger Game Com, also referred to as the Game.com. 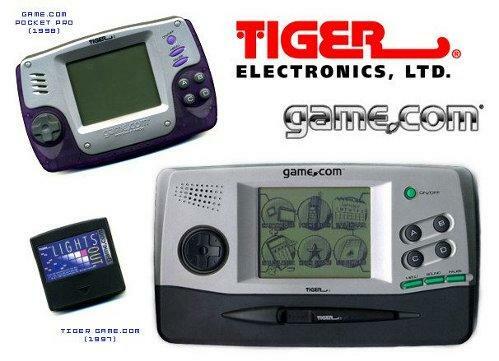 It was released in 1997 and retailed for about $79, if the historical pricing I was able to dig up is correct, and was a simple portable gaming system. I was attracted to its 200 x 160-pixel 3.5-inch touchscreen display, which worked with an included stylus, and the promise of Internet connectivity with an optional external modem. 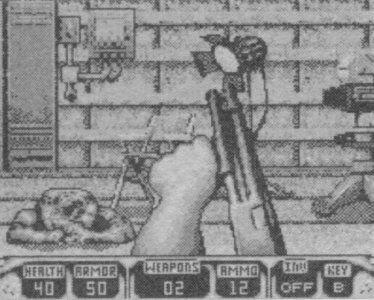 But the real reason I bought the Game Com was because I was totally obsessed with the idea of playing Duke Nukem 3D wherever I went. I’m almost certain I saved up enough money watching my neighbor’s cats to buy this thing, so it was a real treat… or so I thought. The problem that I found out is that Duke Nukem 3D wasn’t very good on the system, not at all. 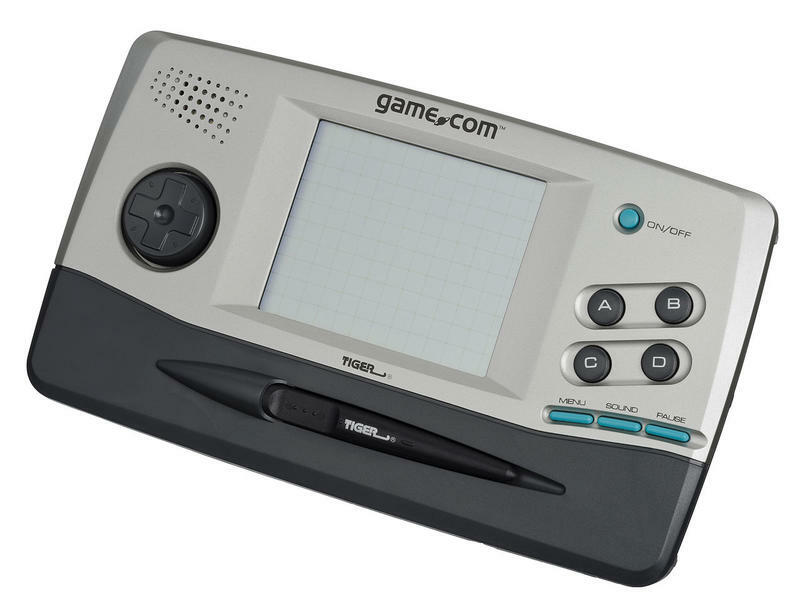 Game Com lacked a backlight for playing games in the dark, something my Sega Game Gear already had, and had a terrible selection of other titles. 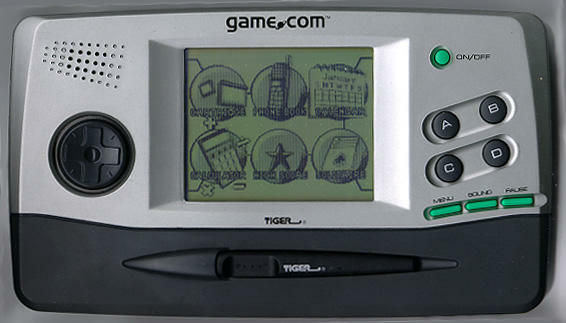 That’s because Tiger never really released a software development kit, it seems, so there wasn’t much more I could do with the system other than play my Duke Nukem game and Lights Out, which wasn’t very fun and was part of the bundle. Also, the Internet connectivity relied on a modem that I never ended up buying. I kept thinking that I would take advantage of the system’s on-board calendar – a digital calendar back then seemed cool – but I never ended up using that either. The system was bulky, even by the electronics standards of the mid-1990s, so I didn’t even like carrying it around with me. It also didn’t seem as “cool” as other devices and felt, to me, more like a toy, so I was even slightly embarrassed to take it out in public. 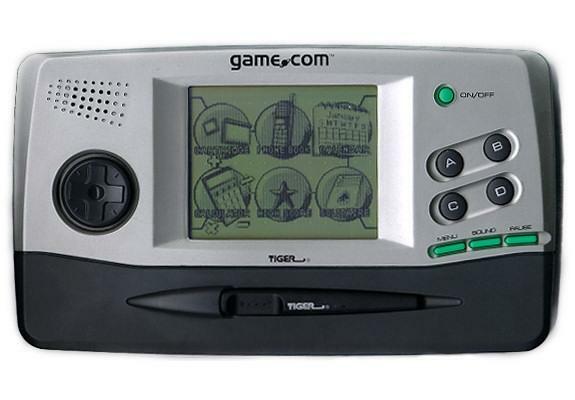 Ultimately, the Gameboy Color was on its way to launching in 1998, I remember seeing a teaser for it on the cover of a Nintendo Power magazine, and I put the Time Game Com to rest and just moved on with my life.